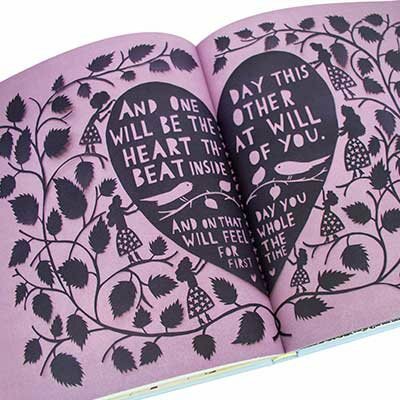 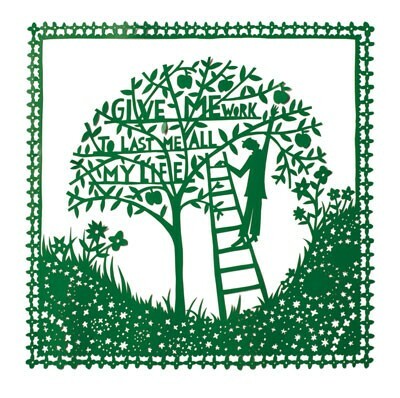 In this, the first book of his collected artwork, Rob Ryan combines a childlike enthusiasm for colour and craft with a romantic's compulsion to explore love, desire, fantasy, and melancholy. 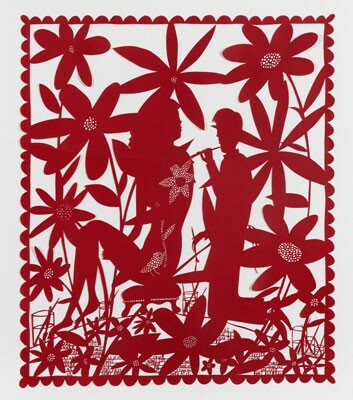 Working principally in papercuts and stencils, and often mixing startling artistry with a raconteur's turn of phrase, he is able to craft an entire world within his artwork from the slender and telling movement of characters in his narratives to the gentle complexity of fantastical flora and fauna in his irreverent silhouettes. 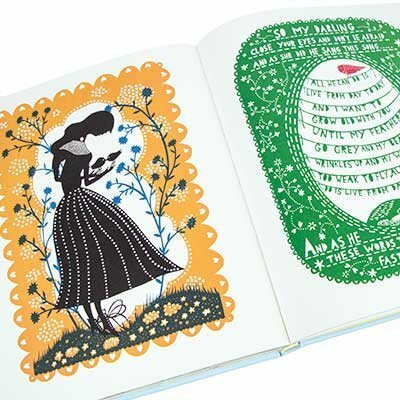 Each work whether it's a stand-alone screen print, a single papercut from one of his intoxicating children's stories, or design objects from egg cups to Victorian style porcelain dog figurines is a fairy tale in itself. 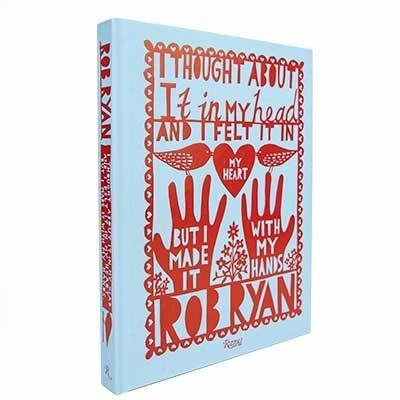 Bright and engaging, and edited in close collaboration with the artist, this beautiful monograph brings together work from every facet of Ryan's career to date, and through an accompanying text written specially for the book explores the themes, styles, palettes, and preoccupations present throughout. 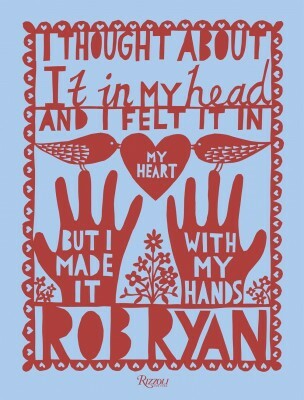 Playing on familiar oppositions of isolation and creativity, alienation and warmth, even innocence and experience, Ryan's work strikes the perfect balance between humor and vulnerability, wit and wisdom.